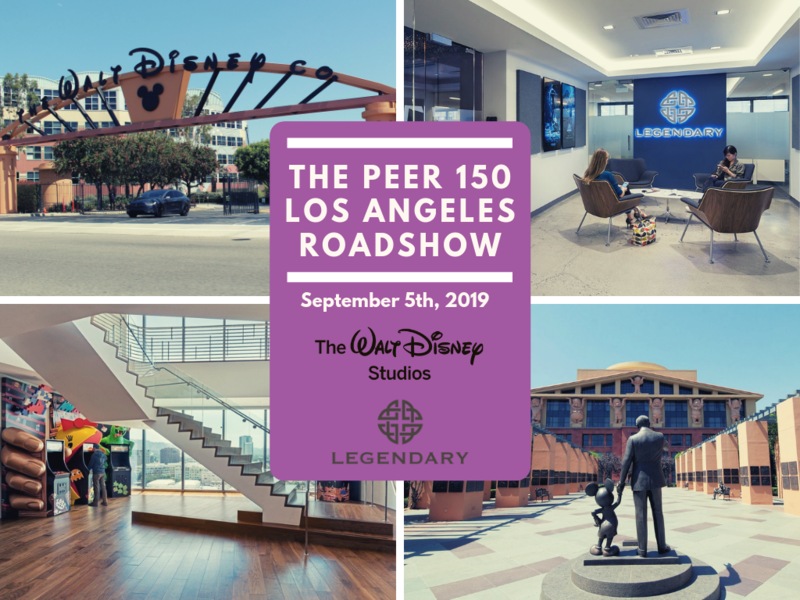 The Los Angeles members of The PEER 150 are honored to host a day of networking and content at Walt Disney Studios and Legendary Entertainment Headquarters. Attendance is open to senior human resources executives approved by our PEER 150 team. We look forward to seeing you on Thursday, September 5th! NFP is the 5th largest benefits broker and 9th largest risk broker globally. At NFP Corp., our solutions and expertise are matched only by our personal commitment to each client’s goals. We’re a leading insurance broker and consultant that provides employee benefits, property & casualty, retirement and individual private client solutions through our licensed subsidiaries and affiliates. NFP has more than 4,300 employees and global capabilities. Our expansive reach gives us access to highly rated insurers, vendors and financial institutions in the industry, while our locally based employees tailor each solution to meet our clients’ needs. We’ve become one of the largest insurance brokerage, consulting and wealth management firms by building enduring relationships with our clients and helping them realize their goals. NFP is headquartered in New York, with corporate offices in Austin and Chicago. We also have more than 200+ sales offices across the country.